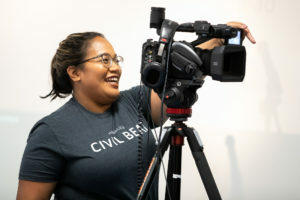 Ku’u Kauanoe joined Honolulu Civil Beat as a digital producer in November 2018. Born and raised on Oahu, she’s spent most of her life on the Westside, graduating from Kapolei High School in 2011 and University of Hawaii-West Oahu in 2016. 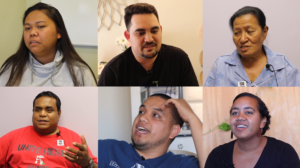 Here’s what they have to say about social media comments hating on their community. 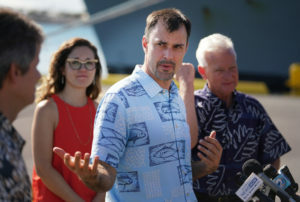 Officials with the city climate office toured the island over the past few months to spread public awareness of the issue and gather feedback on ways to reduce emissions.